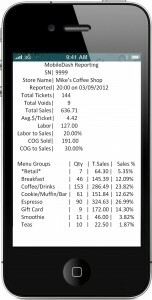 Do you track your Labor Cost? If not, you should. Labor is one of the most highest expenses your business has. SP-1 has the ability to help you track labor and see where you stand. There are three different ways to track the labor percent in SP-1. 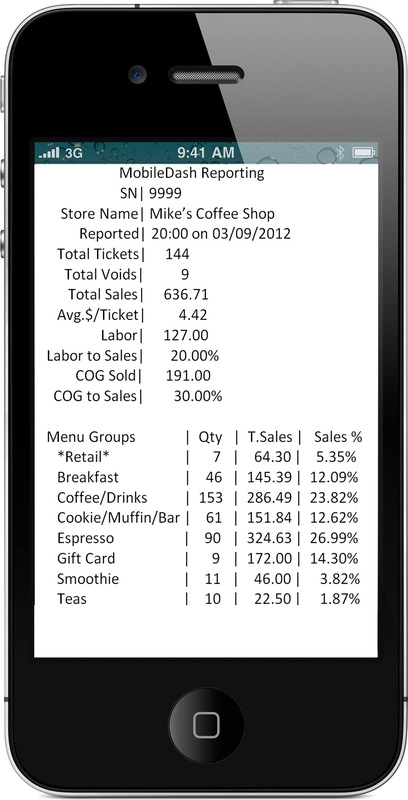 1) Check out the Business Summary (Reports | Daily Sales Recap | Business Summary). This will show you the current labor cost. If you input a time frame, it will show the labor cost for that time frame. If you display the report, you can see greater detail as we show the actual total dollar amount of labor as well as the percentage. 2) Dashboard method. The dashboard is a great way to quickly see labor dollars and percentages. Simply select the dashboard button and enter a user code and password. 3) MobileDash method. There is a cost to the MobileDash ($10/month) but if you are using it, you will receive hourly updates to your labor along with other information.